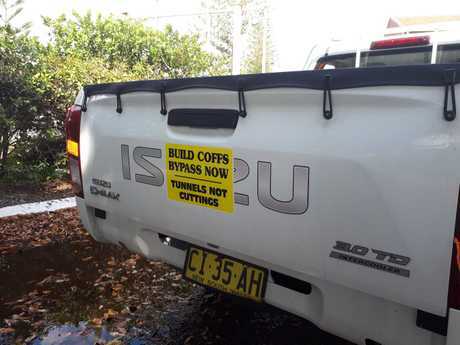 COFFS Harbour City Council has ramped up its push for the Coffs Harbour bypass to be constructed using tunnels, not cuttings and land bridges. The council has today launched a campaign and is urging members of the community to join in. Mayor Denise Knight said the campaign, called Build The Best Bypass, is an opportunity for the council and residents to present a united front to the decision makers of the bypass design and construction. 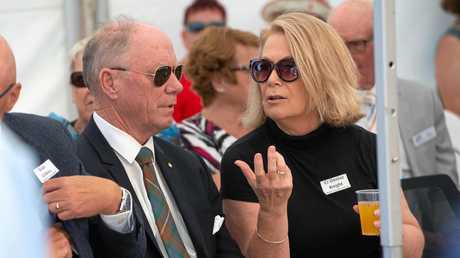 "The bottom line is we want the best bypass for Coffs Harbour and it is vital that we join together and really advocate for that to happen," Cr Knight said. "While there have been some positive events in recent times, with the design back in for review and the government indicating it will include tunnels, it's imperative that we remain a proactive, educated and powerful voice for our community. Cr Knight said the campaign, which includes a website where you can have your say and dedicated social media activity, will also inform residents on the differences between the proposed cutting and land bridge concept and tunnels. "The bypass has been more than a decade in the making and there is a lot of misinformation circling," she said. 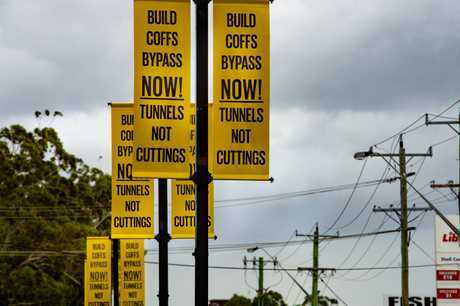 "We want to inform residents about the risks and negatives of having cuttings instead of tunnels and what is at stake if cuttings and land bridges feature in the final design." "The RMS's own report in 2008 noted several risks from large-scale cuttings - the depth of excavation, the large volumes of surplus fill produced, negative urban design outcomes and no clarity on cost." 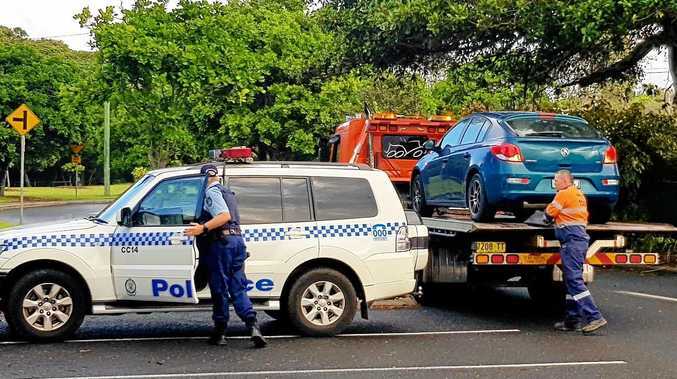 "That's not to mention it could destroy Coffs Harbour's treasured 'green cradle' - the foothills of the Great Dividing Range that wrap around our city." 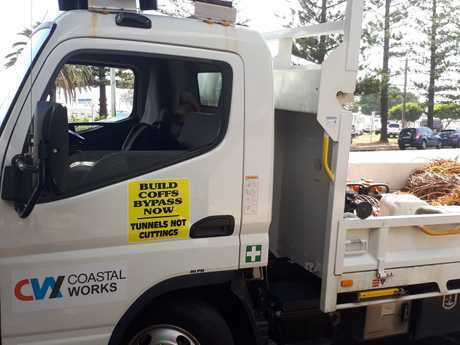 Cr Knight said the campaign, which would also see council display signage and stickers on its council fleet, highlighted tunnels were the best option. 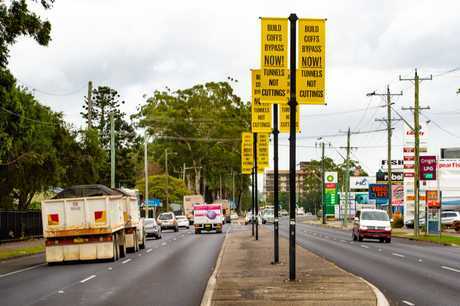 "The use of three tunnels for the bypass will avoid any aesthetic, acoustic, environmental and Aboriginal-heritage issues and we will be using the campaign to really emphasise this." 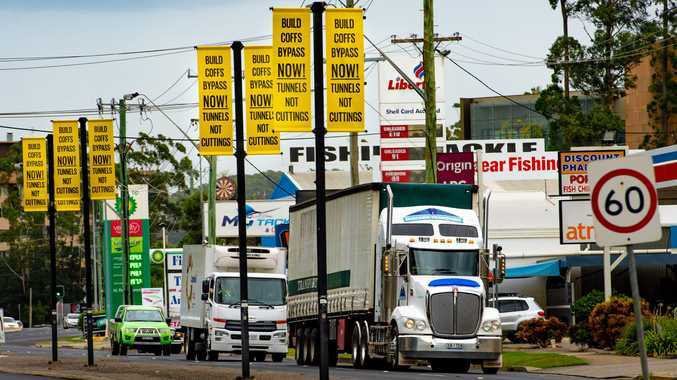 "We are urging all our community members to join the conversation and take a stand to ensure Coffs Harbour gets the best bypass." "Click here and have your say."